‘Chase your dreams.’ ‘Aim for the stars.’ The world is full of inspirational quotes and it seems Peter Schmidt has taken them to heart. Having lead a successful car dealership since 1983, in 2002 he decided to turn his long-held wish of becoming a race-team owner into a reality by founding Car Collection Motorsport. After years of competing in privateer classes, Schmidt now has a new wish to fulfil. He wants to turn Car Collection Motorsport into a professional racing team. 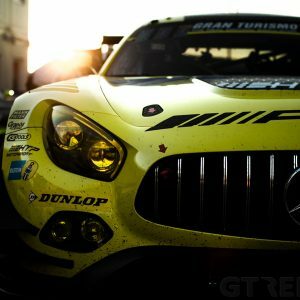 The team took its first steps away from the privateer category in 2015, by entering the Blancpain Endurance Series with a Mercedes-Benz SLS AMG GT3. 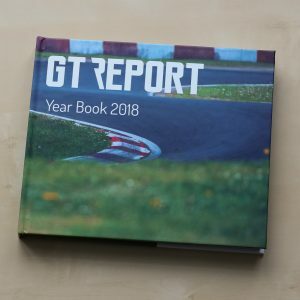 Unfortunately, it proved to be a tough season filled with transition problems that even saw them forced out of the Spa 24 Hours. None of this, however, has made Schmidt any less determined to realise his dream of going professional. Over the winter he has enforced some rigorous changes that should turn Car Collection’s fortunes around. Most notably, he swapped the contract he had with AMG for a contract with Audi Sport. 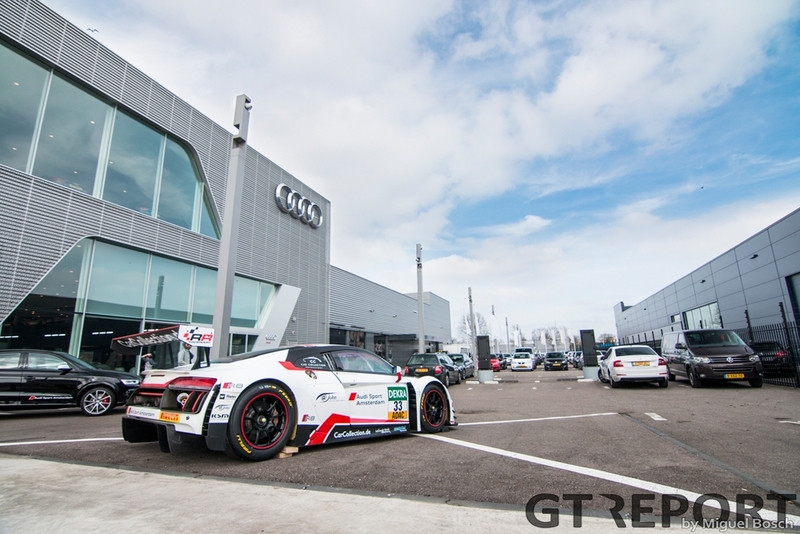 In 2016, Audi’s race department will supply Car Collection with two Audi R8 LMS GT3s, which will be used to compete in the ADAC GT Masters championship. 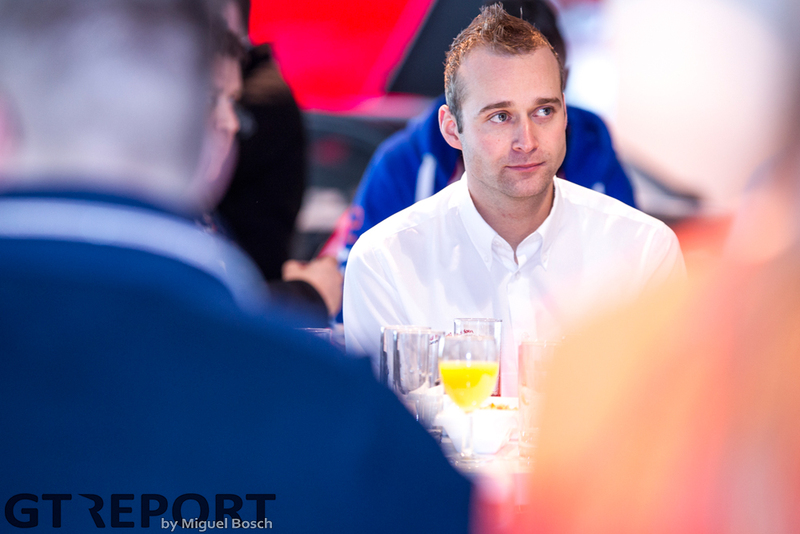 During the official presentation of Car Collection’s ADAC GT Masters entry, team manager Denis Ferlemann listed some of the reasons underlying the switch: “We have chosen Audi, because it’s a quality brand. 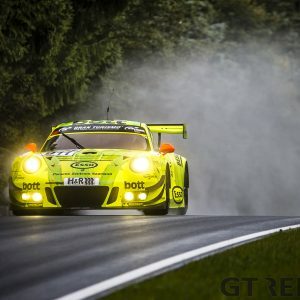 They’ve achieved many great results with their GT3 cars. 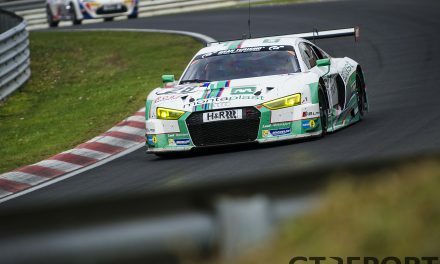 They won the 24 Hours of the Nürburgring last year with their Audi R8 LMS and they also placed second, third and fourth in the 24 Hours of Spa. 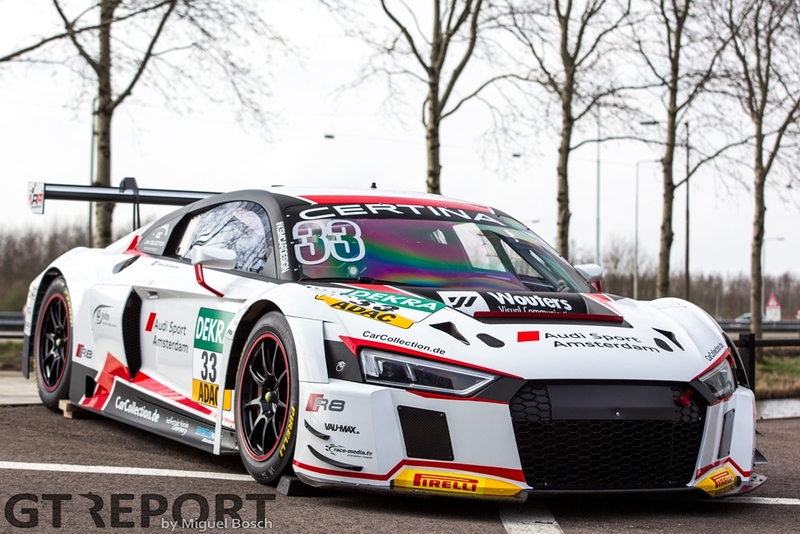 Another reason we chose Audi is because they offered us a complete package.” As part of this complete package, Audi Sport Costumer Racing not only supplies Car Collection with cars but with trained engineers as well. 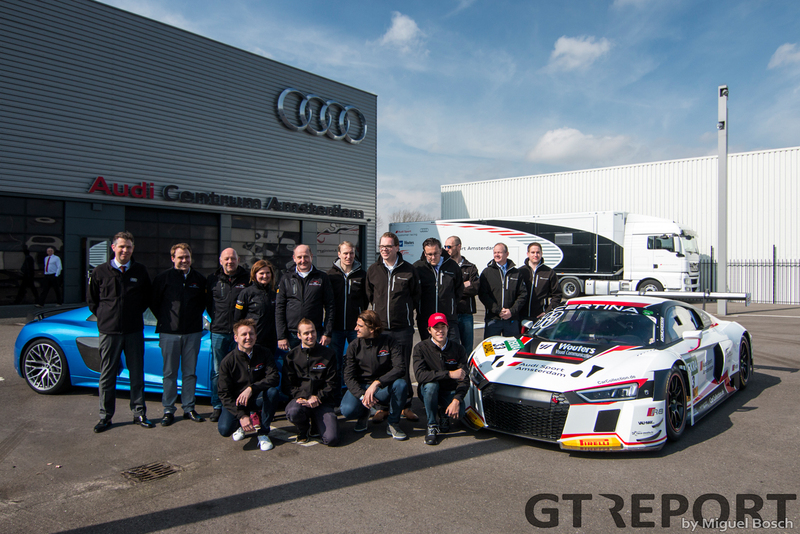 They also helped the crew to a sponsorship-deal with Audi Sport Amsterdam, one of only four Audi Sport-dealers in the Netherlands, and assisted in the driver selection. 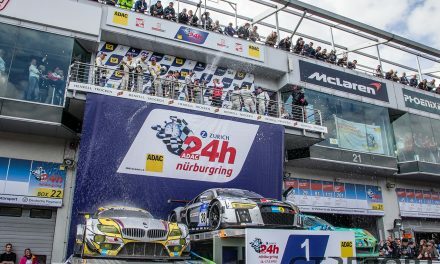 The drivers that were ultimately chosen for Car Collection’s inaugural ADAC GT Masters season are an international bunch. The line-up includes Dutchman Christiaan Frankenhout, Spaniard Isaac Tutumlu, German Christopher Haase and South-African Kelvin van der Linde. 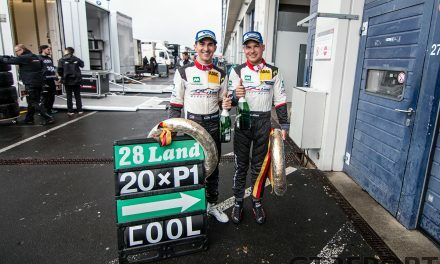 The last two of these have already won the ADAC GT Masters championship once before. Haase managed it in 2007, Van der Linde did it more recently in 2014. 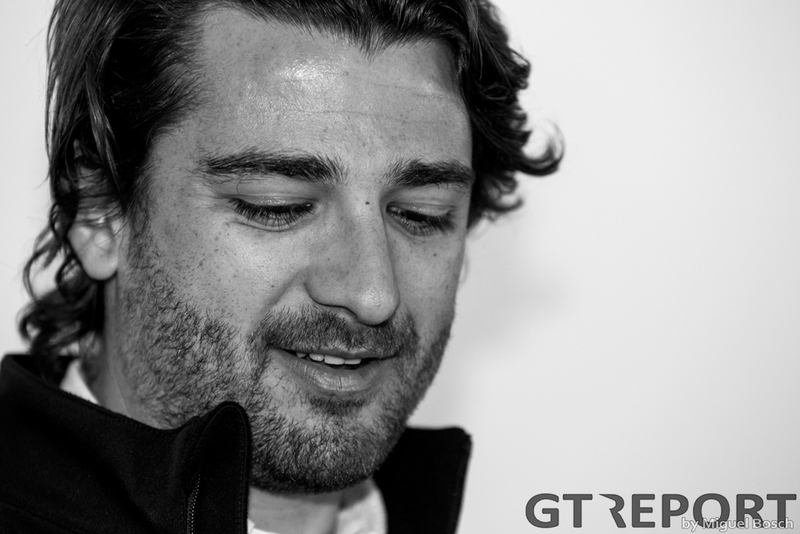 Car Collection has confirmed that Frankenhout will pair up with Haase in the number 33 car and that Tutumlu will pair up with Van der Linde in the number 34 car. 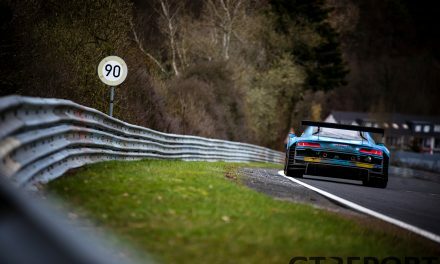 The Car Collection crew has just under a month left to prepare itself for the first weekend of the ADAC GT Masters season, which will take place on 15-17 April at Oschersleben. 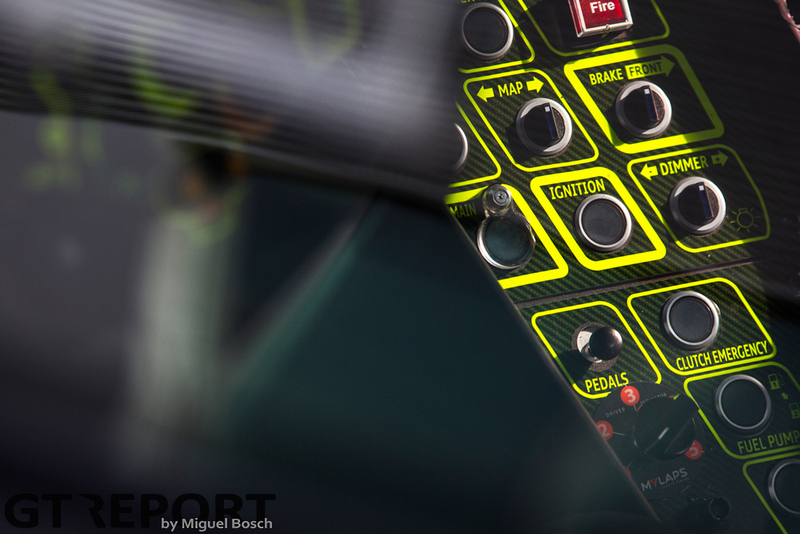 Prior to that the team’ll take part in the official pre-season test. This will be held on 4-5 April, also at Oschersleben. Miguel Bosch contributed to this report. A life-long fan of racing in general and pink race cars in particular. 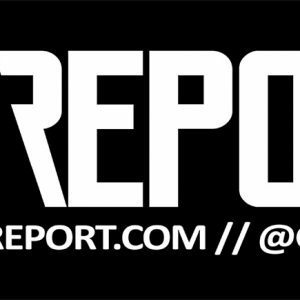 Editor for GT REPORT and comical (or so she hopes) motorsports microblogger over at Twitter.